Grasshopper's exclusive GrassMax™ blade system is the only system manufactured to meet the precise design specifications incorporated into every DuraMax® deck. 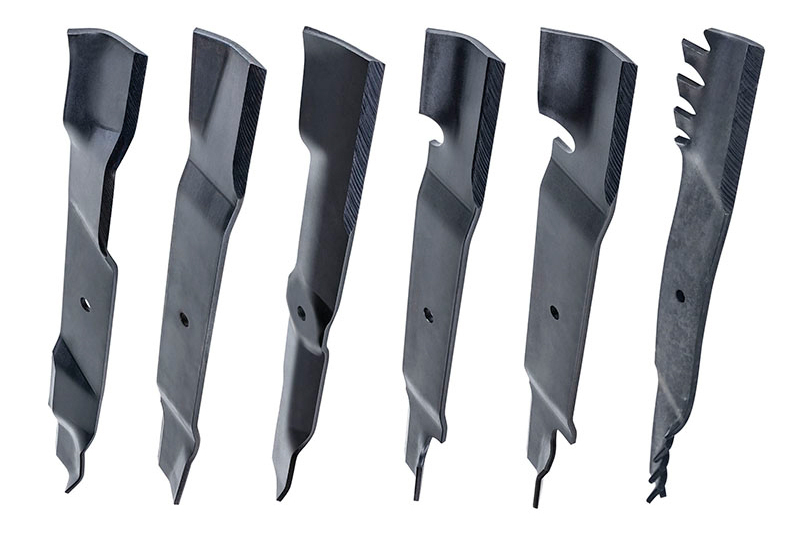 Six types of GrassMax™ ADI MARBAIN® blades are ¼-inch thick and hold their edge longer, delivering a better cut and twice the life of aftermarket blades. Click any letter for a description of the blade. Designed for use with all mulching packages beginning with SN 5700000 and above. In conjunction with the Down Discharge(TM) mulching baffles, High-Low Mulching blades recut clippings multiple times thanks to an extended cutting edge and a carefully crafted rise and fall airflow pattern that helps clippings disappear into the turf canopy. Use Medium Lift blades if they were provided with your original package. Recommended for use with all PowerVac(R) Collection Systems. Medium Lift blades are required with certain mulching packages - use Medium Lift blades with any mulching package that originally included Medium Lift blades. Also recommended for most rear discharge decks. 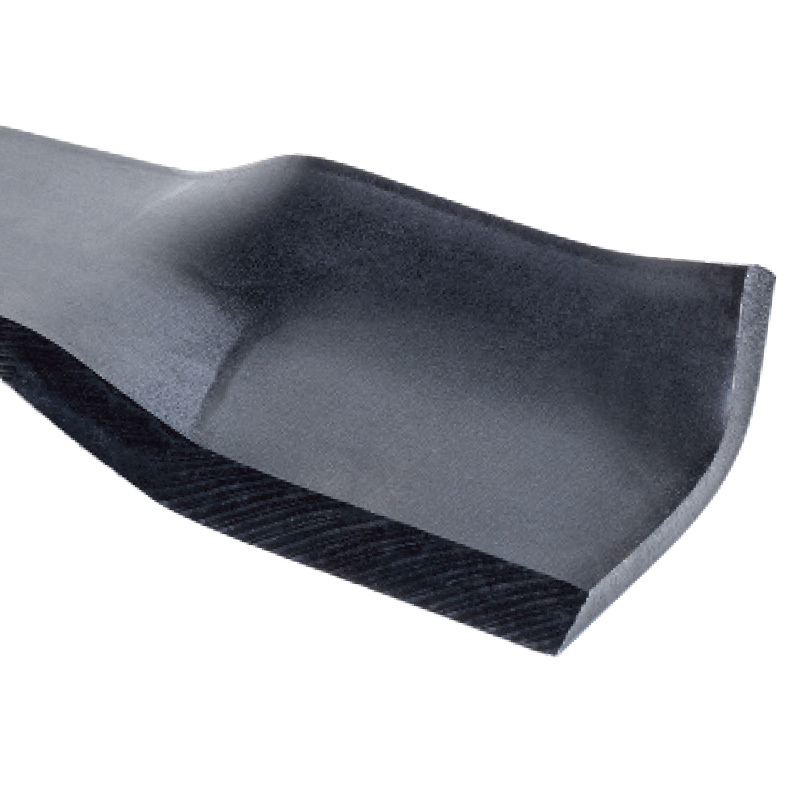 Also satisfactory for many side-discharge applications, including dry, sandy conditions. 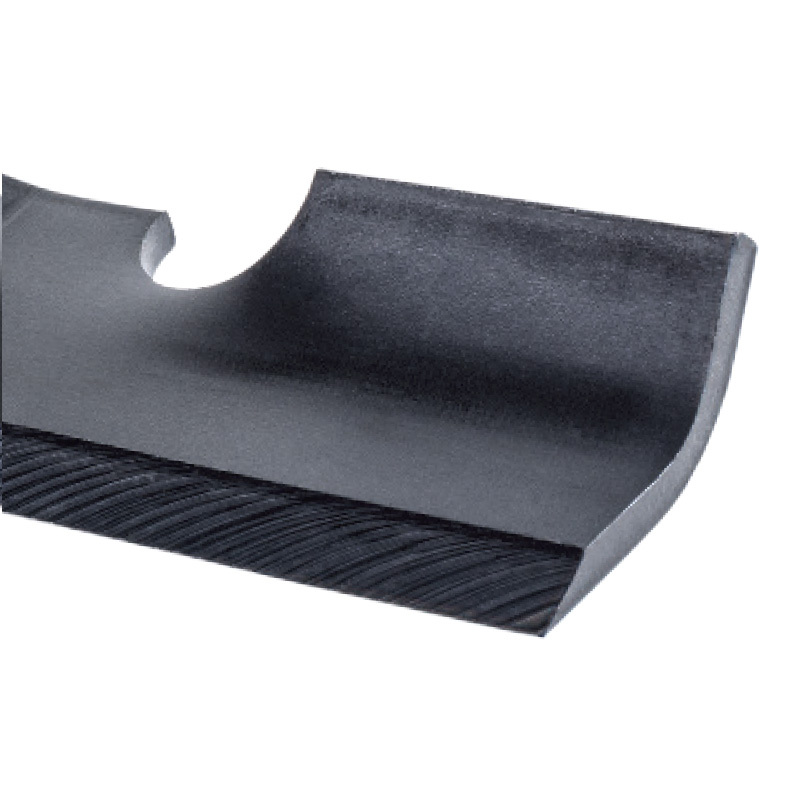 The blade of choice for the highest quality cut in side- discharge mode in ideal conditions where the 1/3 rule is followed. They are also preferred when mowing over dry, sandy soils. In high-profile areas that are mowed on a regular basis, Contour blades will leave the most manicured cut. Not recommended in lush, moist, high-volume conditions. Recommended for most normal side-discharging applications, from the moist grass conditions of early spring to final mowing in the fall. Available with optional LaserEdge(R) EverSharp(TM) technology that requires no sharpening for the life of the blade. Not recommended for mulching or vacuum applications. 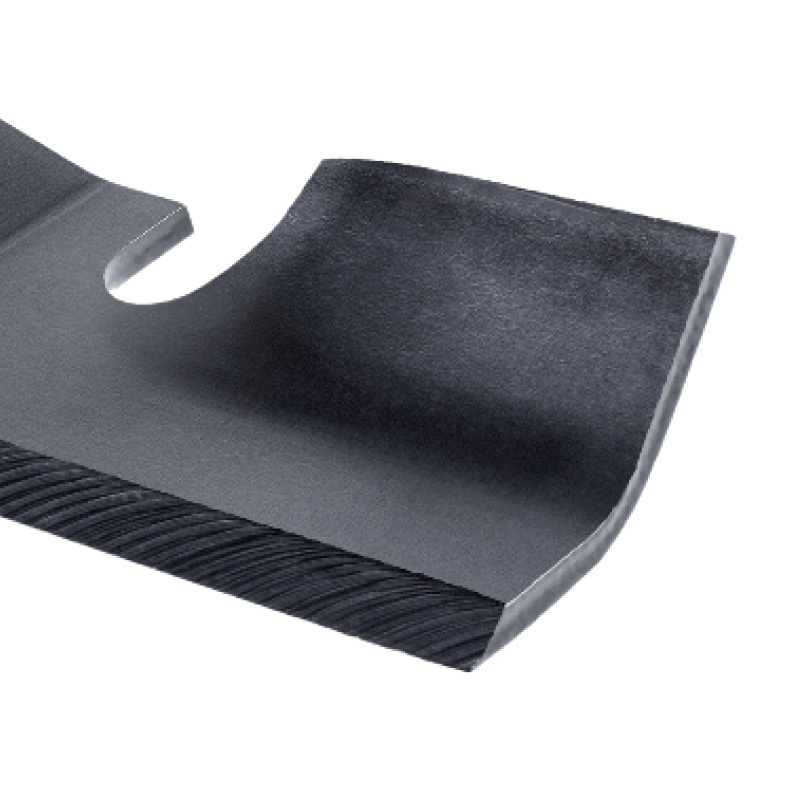 Consider Medium Lift or Contour blades in dry, sandy soils. In dry, dusty conditions, ensure that deck is leveled properly and consider using air dams to minimize dust blow-out from around deck. Recommended for side-discharge applications in very lush or overgrown conditions. They are recommended for use with liquid-cooled models or air-cooled models greater than 23 hp. 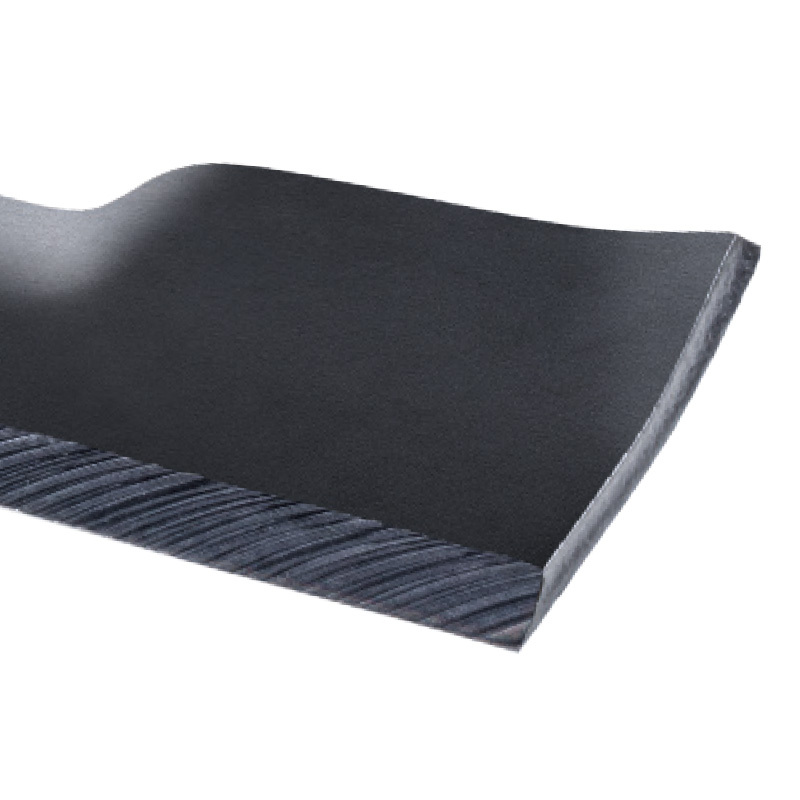 Not recommended for mulching or vacuum applications and should never be used in dusty, sandy conditions. 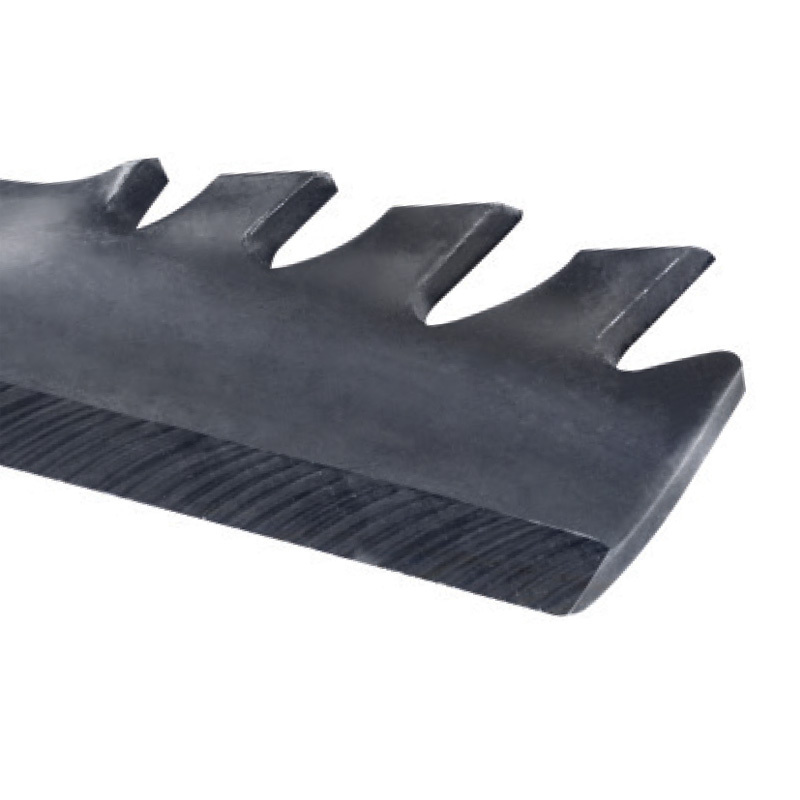 Looking for a toothy-edged blade to break apart leaves or clippings in drier conditions? The Shredder(TM) Blade was designed for this purpose. 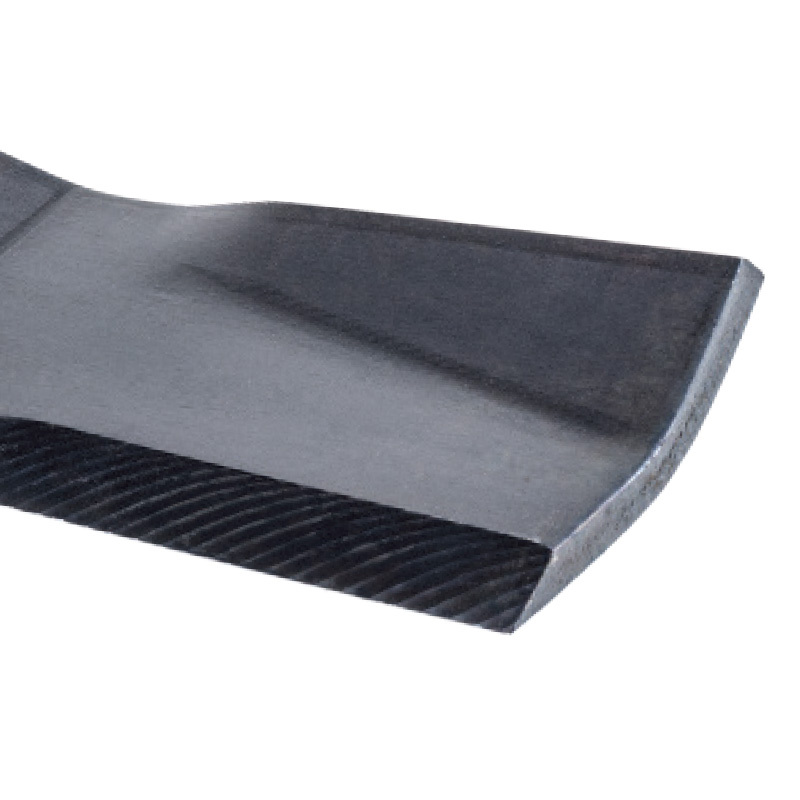 Used with Grasshopper 52-, 61- and 72-inch DuraMax(R) decks, Shredder(TM) blades are the best choice when serrated-wing blades are desired to reduce volume of leaves and clippings. Not for Down Discharge(TM) mulching but can reduce leaf and clipping volume in drier conditions.